Jazz guitarist Joe Pass once said, “If you hit a wrong note, make it right by what youplay afterwards.” Jazz is the music of improvisation. It is the music that is composed while it is being played. Improvisation is one of the 4 ways in which we stage performances for our guests. It is spontaneous; made up as we go along. The other three ways we stage performances are also taken from theatre: Matching theatre, Street theatre, and Platform theatre. YOU already do Improv. Each of us has some part of our work that involves responding to the unpredictable: the phone call we did not anticipate, the angry customer, the employee needing help, etc. Each of these situations requires a performance that is made up on the spot. Scripted responses to these situations often make things worse. All of us can remember the negative impact of a scripted response to a billing question or service problem. Good Improv, like good jazz, has a structure. It requires us to stay in character (role) and to understand where we want the situation to end. The best experience providers practice staying in character by challenging each other with a mix of scenarios. Mystery shoppers test the Improv skill of restaurant wait staff by ordering something not on the menu to see the response. YOU already do Matching theatre. You are doing Matching theatre in your work when you have repetitive interactions with co-workers, customers or vendors. With each encounter, your co-worker assumes you will pick up where you left off at the last encounter. You provide the best experience when you seamlessly splice out the time in-between your interactions. We see this splicing of time in a typical 30-minute television drama that may actually span several days, but through careful matching of the various bits of the story line, it all fits together. Where one part of the story leaves off, the next part “matches” leaving you glued to your seat. You do this when you reinforce the impressions you made during earlier encounters. You do this when you remember important details and weave them into your conversation. You do this when you progressively build on all of your previous interactions. Great service providers do this consistently. Think of the barista who remembers you want the double espresso and takes your order with a simple nod of his head. 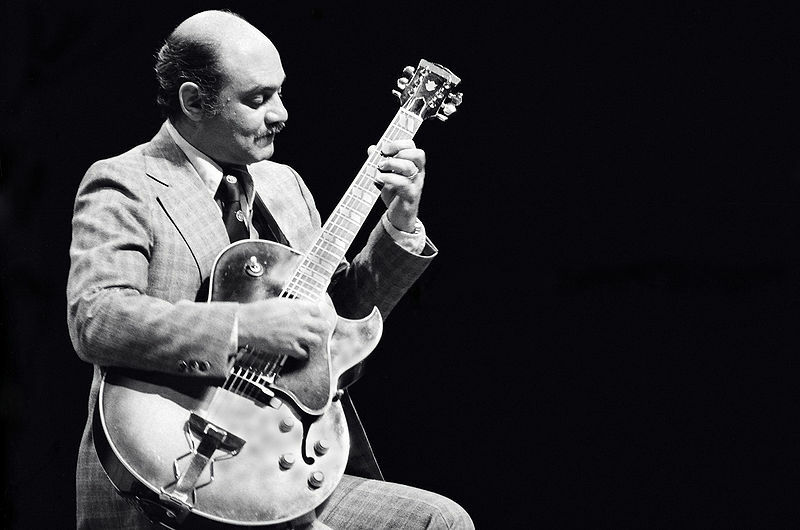 The music greats like Joe Pass used the structure of jazz to provide consistently great musical experiences. In today’s experience-based economy, the structure of theatre can do the same for the staging of great experiences. Both Improv and Matching are important skills for today’s experience providers. Improv works well when dealing with the unpredictable, while Matching is critical when building relationships. There are parts of your work that involve Platform and Street theatre as well. Come back after the intermission for Part 4.